The Polish Stones collection is adorned with a piece of amber or striped flint on its crown, the former coming from the Baltic sea region and the latter from Świętokrzyskie mountains respectively. 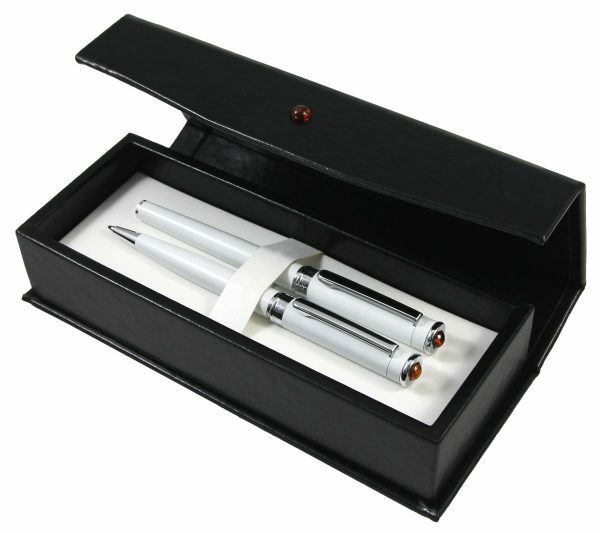 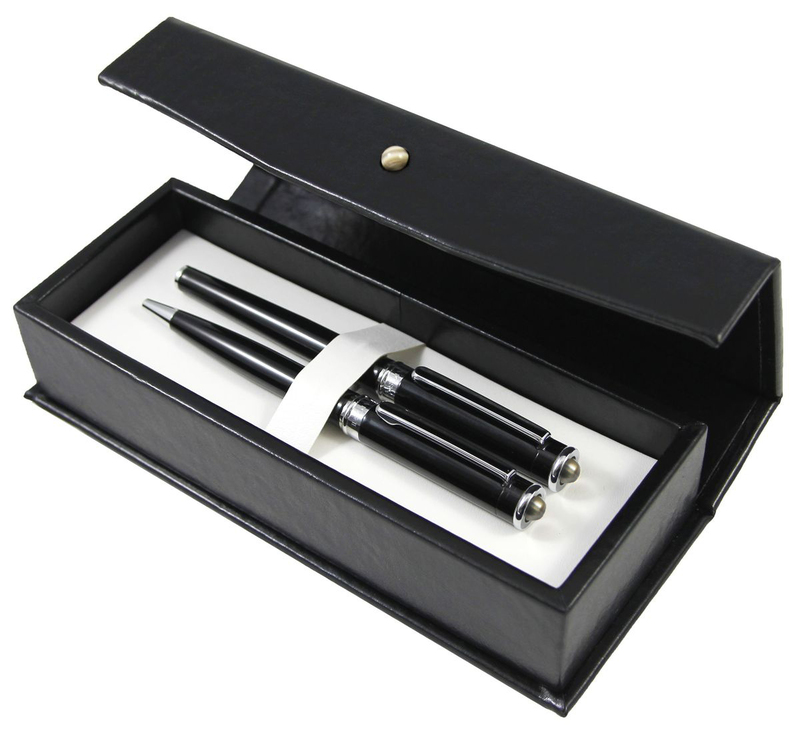 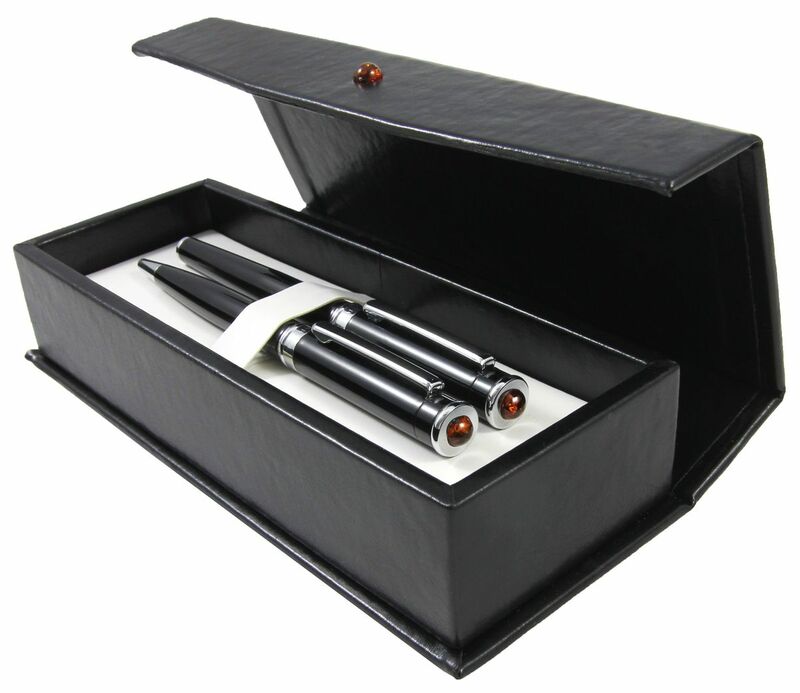 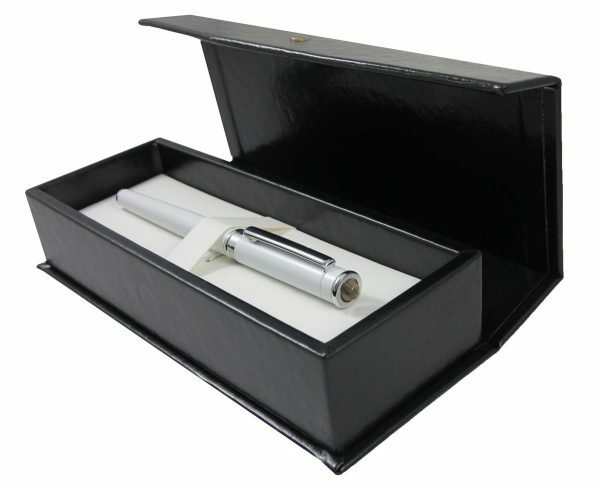 Sets may contain a fountain pen, a ballpoint pen and a roller and are packed in an elegant case with a lifted lid. 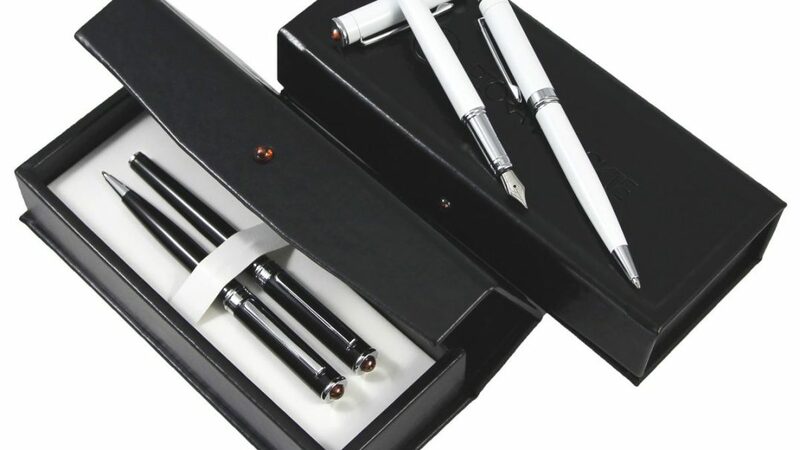 Available colours: CT black, white.